Burma looks could be set to more than double its Internet users over the next five years following a new deal with China’s Beijing Xinwei Telecom company. The new agreement will see Xinwei’s wireless technology, which is already used to provide broadband in three key cities in Burma, expanded to provide services to an possible 400,000 new users across the country, according to a report in China’s People’s Daily. No financial details around the deal have been disclosed however the additional capacity has the potential to more than double the number of Internet users in Burma, which currently stands at 380,000 as of March 2011according to Burmese authorities. That is an Internet penetration rate of just 0.7 percent of the population, assuming that the government proved statistic is accurate. The Internet remains a heavily restricted medium in Burma despite a military junta — which imposed restrictions to limit the ownership Internet-enabled phones — being replaced by an elected government earlier this year. Although the junta still has strong influence over the new government, the country’s stringent Internet censorship was relaxed to allow greater access to foreign websites in September. This new announcement is another positive sign to suggest authorities are more open to providing technology to great numbers of the population. Glass-fiber cables are being installed in Rangoon but the advertised capacity of 30 Mbps has never been experienced. The installation fee of US$ 990 and monthly charges of US$ 35-110 for one line are clearly outside the reach of ordinary citizens who live of an average income of about US$ 30 a month. While the table below, which does not include statistics from this year, demonstrates how online access has remained limited to a minority over the last 11 years. 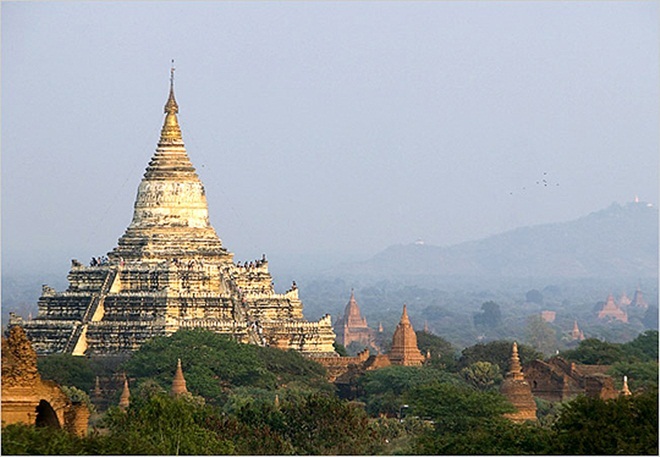 Official statistics, cited in the People’s Daily report, suggest that Burma has more than 1.09 million fixed-line telephones and more than 2.1 million mobile phones which, in total, account for just 5.4 percent of the country’s population. A recent report suggested that the growth of technology in North Korea, another troubled Asian dictatorship, has put the country on the cusp of a digital revolution. With authorities in Burma continuing a tightly held grip on technology, the possibility of an Internet and technology led revolution is remote for now.